Mercedes driver Valtteri Bottas admits the rival Ferrari team seems to be “a bit ahead” and "in a better place" based on Formula 1 pre-season testing so far. 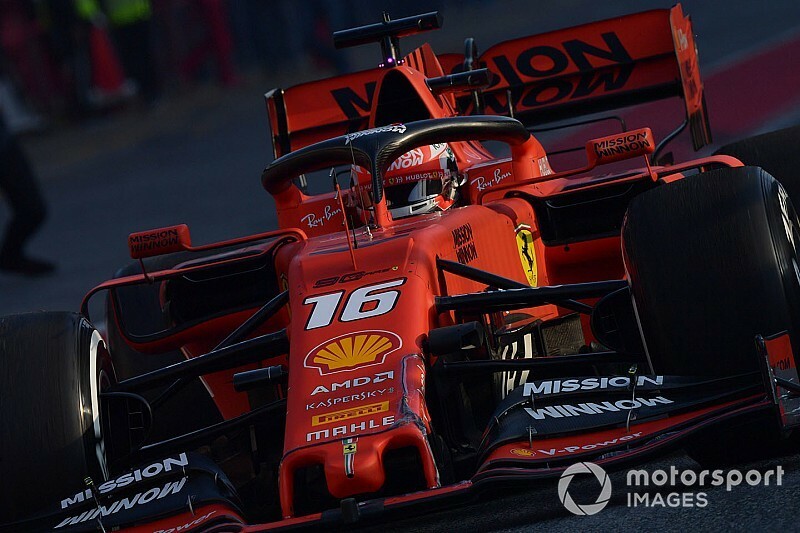 Ferrari's new SF90 has reliably featured at the top end of the timesheets throughout the first week of the Barcelona test, as Sebastian Vettel headed the opening day and Charles Leclerc went quickest on the second. 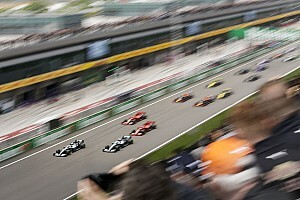 In addition to the usual testing caveats over engine power and fuel load, Ferrari's performances have been flattered by the fact reigning champion Mercedes has left it late in the week to run the softer compounds. 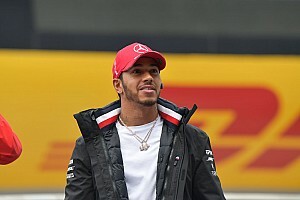 But after Lewis Hamilton said on Wednesday that the Italian cars were looking “very, very strong”, teammate Bottas went as far as to suggest Ferrari had an initial edge. “They do seem very strong,” the Finn concurred. 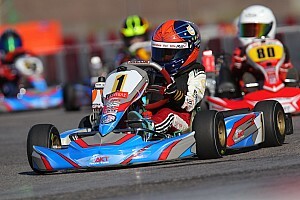 “No matter which kind of fuel load or engine mode they're running. 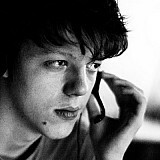 “We try to correct for that, but in any case they are quick. On short runs and long runs. 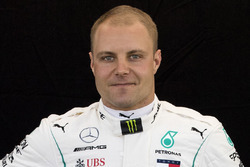 Bottas stressed that Mercedes' results in testing didn't matter to the team, as “we have our own references, and the timesheet is not the reference here”. “For sure we read something [into the times]. We look. But we really want to focus on the limited time of testing we have, we want to focus on ourselves and our package. “I’m sure between the tests the teams will do a bit more analysing where we think we are. It really matters where we’re going to be in Melbourne and that is down to how efficient we do these test sessions. 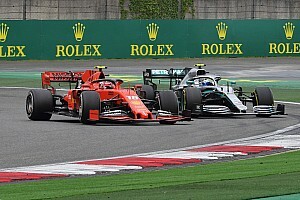 The Finn reckoned Ferrari's mighty start, coupled with the fact the W10 package does not yet feel fully optimised, would spur on Mercedes as it seeks to continue its current winning streak in F1. “I feel a sense in the team, a bit of excitement to discover more about the car and really try to improve it. 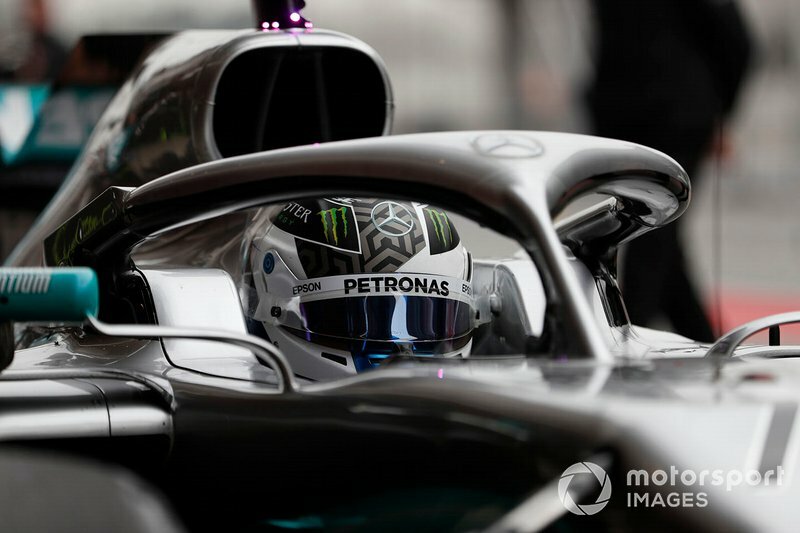 Bottas believes the situation will change before the season opener as teams bring new parts, but says Mercedes can't count solely on that to overhaul Ferrari. 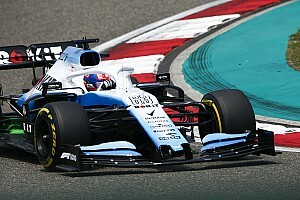 “With the new rules, it's going to be a bit of a development race, we don't think anyone is going with this type of car in this test to the first race, including us.